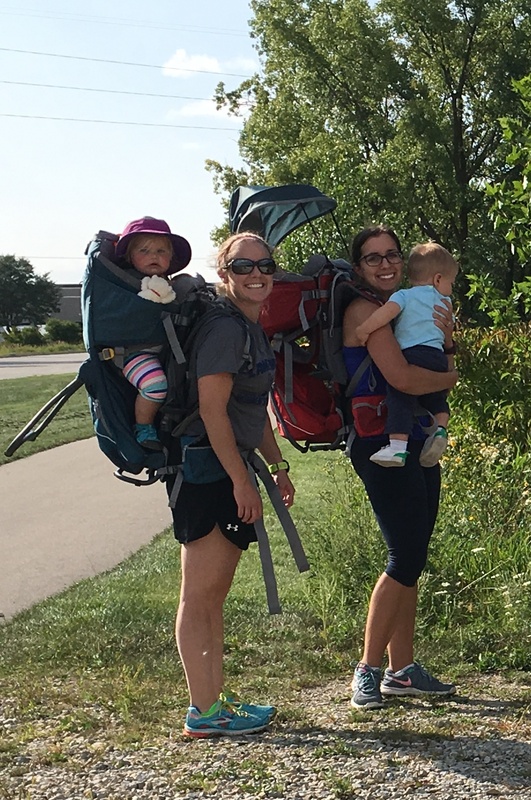 Hike it Baby Appleton was started in September 2016, just a few short months after Sara and Jami first met at a Mom & Me class. They were eager to get their new babies outside and wanted a community to share it with. 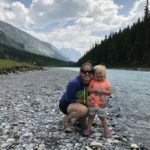 Some of our favorite hikes are our Tuesday Coffee hikes and Toddler Wanders.